HGTV is the home of anything to do with home and garden renovation. The network offers up shows that focus solely on interior design as well as the whole process of buying a property. 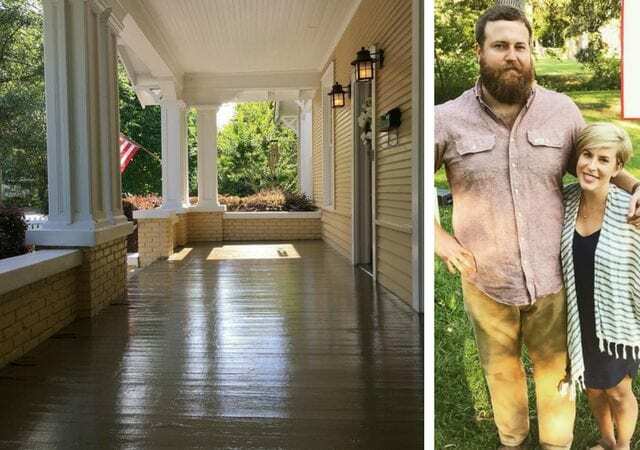 Whether the guests on the shows are looking to overhaul a room, renovate a property, or want to flip a house – these HGTV stars have them covered! Many of these hosts work as contractors, designers, or real estate agents meaning they have seen hundreds of different properties over the years. Viewing all those houses must give them a good idea of what works and what doesn’t when it comes to building a house, but do they replicate the designs in their own home or have they got entirely new ideas? 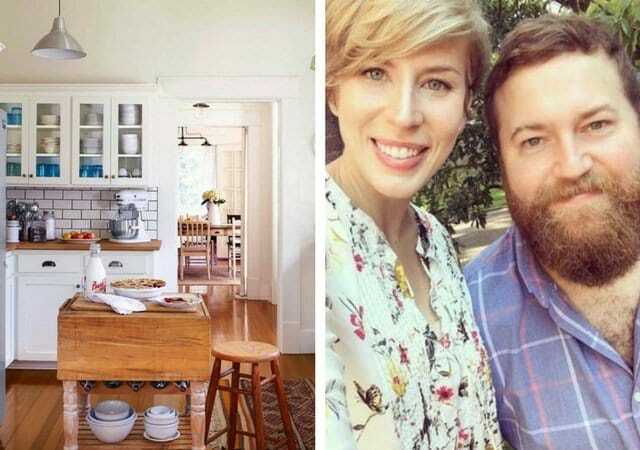 These HGTV stars undoubtedly have design running through their blood. After all, there are plenty of reasons they have become so successful, so why not practice new designs on their very own homes? Real estate isn’t a new concept. In fact, Alexander the Great is often referred to as the “world’s first investor”, but his clients didn’t have much of a choice in the matter. This ancient Greek king took homes from the Persians after a lengthy battle. While his methods may have died out over the years, this made Alexander the Great the first mass property owner in 334 BCE. Fast forward a few years to 1066 CE and William the Conqueror now owns all land in England. This means that this ruler can now sell off the land and property at whatever price he likes, and “sold” signs begin to appear as they plots get snapped up by the people. The property market continues to grow over the years, but the Great Depression sees the market fall to an all-time low at the beginning of the 20th century. Thankfully, house prices climbed back up, and the market has gone through its fair shares of highs and lows ever since. If there is a group of people that know how to use the property market to their advantage it’s these stars of HGTV. Whether they have been in the business for years or are just starting out, these stars have plenty of hidden tips and tricks up their sleeves. However, when they have been working on properties all day, do these stars really want to come home and renovate their own properties? Perhaps they love the idea of creating the same magic at home, or maybe they prefer to hire the experts to cover the plans. If one thing is for sure, these stars don’t disappoint when it comes to creating breathtaking properties… Do they have any extra rooms? 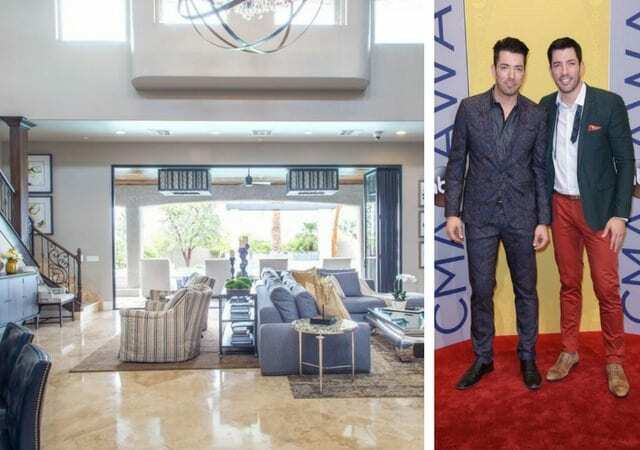 These Property Brothers have been on the HGTV scene since 2009, but have been renovating houses since they were 17 years old. So it may come as no surprise that their home is a combination of their previous work. 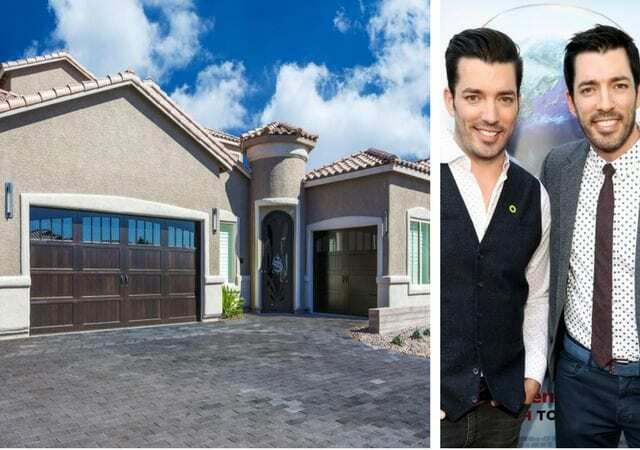 The pair have bought a 4-bedroom house in Las Vegas together that now comes equipped with a game room, an outdoor pool cinema, and even a waterslide. The pair completely remodeled the home themselves to create a space perfect for family reunions. David burst onto the scene when he won HGTV Design Star and swiftly moved on to host his own show, Color Splash. This designer is known for his use of colors alongside adding a dash of something bright to any room; this is no exception in his own home. David has transformed his Miami condo into a house filled with color, including a turquoise living room with a bright orange couch. This designer has also hunted through thrift stores in search of the perfect furniture, including his upcycled bed frame. 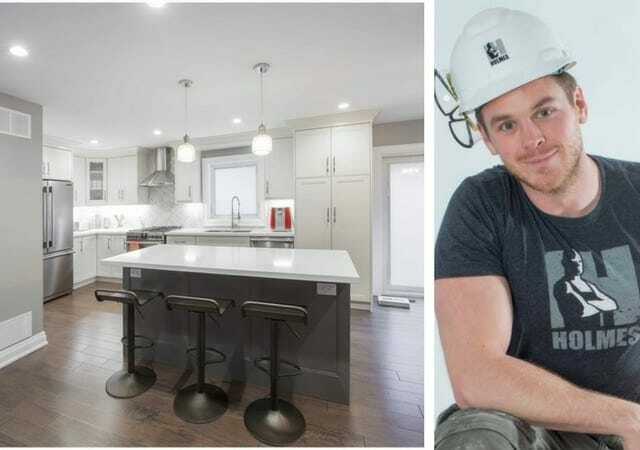 Just like his father, Mike Holmes Jr. has stepped into the world of home renovations thanks to years of growing up on TV alongside his contractor father, Mike Holmes Sr.. Now, this youngster works on many projects, including the show Home to Win, but what about his own house? Well, Mike built another floor onto his bachelor pad so he could move in with and propose to his girlfriend, Lisa Grant. 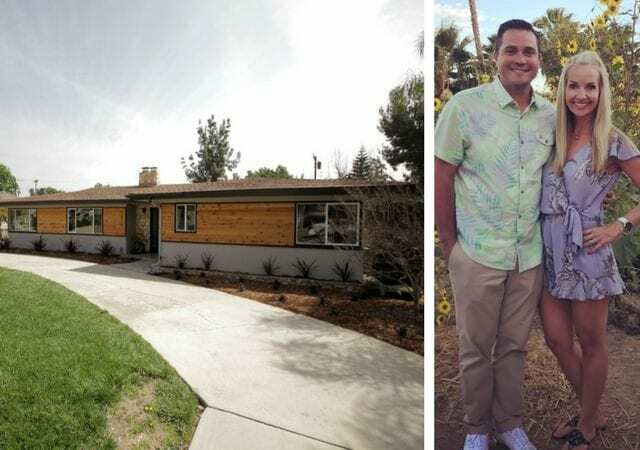 The pair tied the knot in 2017, and now share the property which includes a garage and meditation room. 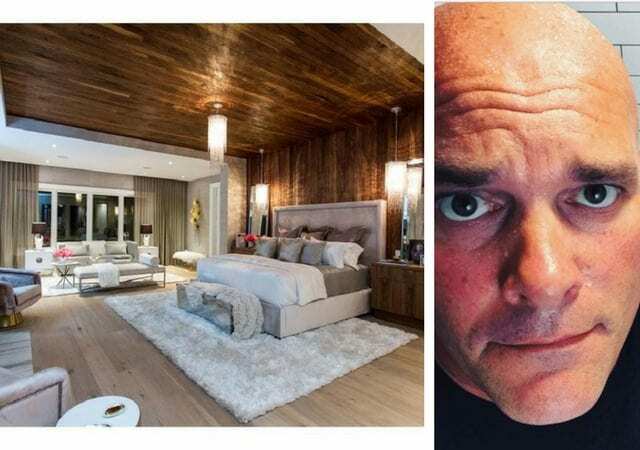 For an entire season, we got to watch the HGTV superstar, Bryan Baeumler, build his forever home in House of Bryan: In the Sticks. Bryan was joined by his wife, Sarah, as the two set about creating a family home for them and their four children. Now they have been left with the perfect countryside property. Bryan and his wife admitted they wanted a space that would let them enjoy time outside with their children, which is precisely what they got. This interior designer hasn’t always been the face of Love It or List It Vancouver; she started out her time on TV as a contestant on The Bachelor before making her way onto The Bachelorette. Now Jillian spends her time raising her son, Leo, with her fiancé, Justin Pasutto. As well as her design work, Jillian also runs a personal blog where she shares all her designing tips – including plenty of house tours around her own home. To top it off, Jillian shares DIY and holiday decorating suggestions here too. This couple hit HGTV back in 2015 with their brand new show, Vintage Flip. The series follows the couple as they purchase homes before returning them to full vintage glory and sell them on. The pair met when they were back in college, and Tina moved on to become a family and marriage therapist. However, Tina began working with Jessie and never went back! The couple continue with their show as well as raising their three young children. These new parents have recently welcomed their first daughter, Helen, to the world. 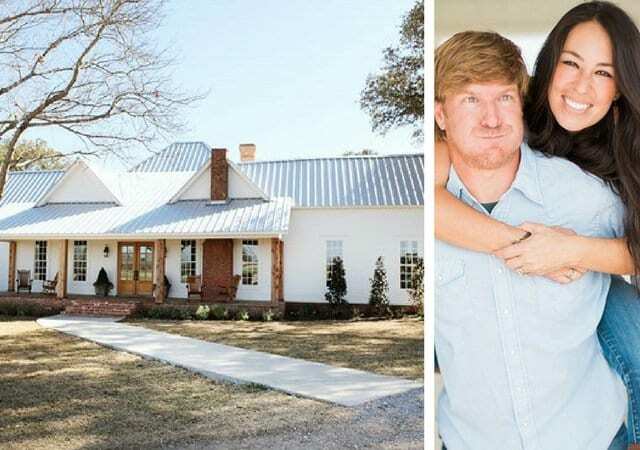 However, before they were parents, these two built an HGTV empire out of their show Home Town. The series made its premiere in 2017, and it doesn’t look as though it’ll be disappearing anytime soon. The couple have opted to paint nearly every room in their house white apart from the pass-through rooms, such as the entryway. The home is filled with unique pieces, such as antique store finds and a dining table built from Erin’s parents’ front porch. 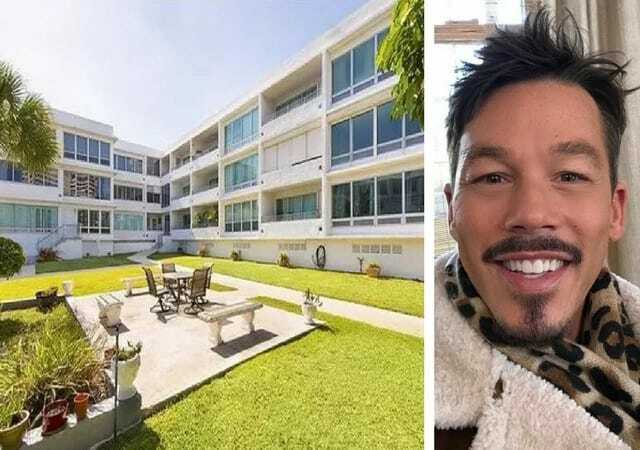 Although Tarek doesn’t own his new bachelor pad, he does pay $15,000 a month for the privilege of renting the property. According to this Flip or Flop star, Tarek’s children love to twist through the maze of rooms as the play together. From the top deck of the home, Tarek can see all the way to the ocean as well as the harbor that houses the yacht that he bought after his divorce from ex-wife, Christina. This money-saving designer rose to fame as the host of The High/Low Project where she helps to showcase cheaper ways to renovate a home. 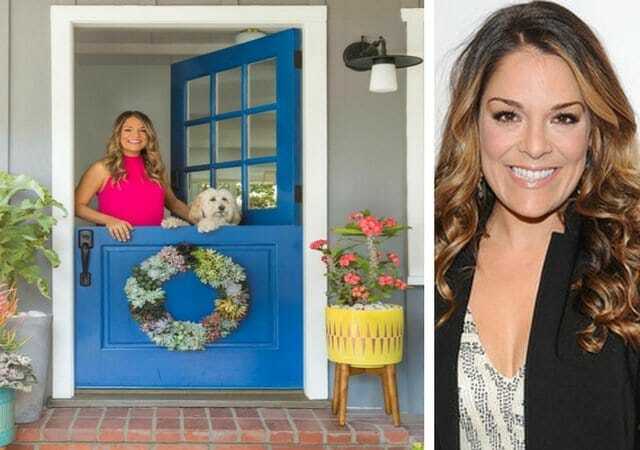 So it may be no surprise to hear that Sabrina has used her own tips to makeover her Los Angeles ranch. Inside the house is mainly yellow as Sabrina admits she wants to bring a splash of color and happiness to her family’s lives. Sabrina now runs her very own lifestyle blog where she documents everything from eating healthy to family life. Ellen first rose to fame for starring in the sitcom, Ellen, but is now most recognized for her famous talk show. However, when she isn’t holding interviews, Ellen is hosting Ellen’s Design Challenge on HGTV. Here designers go head to head to create the best piece of furniture they can in 24 hours. 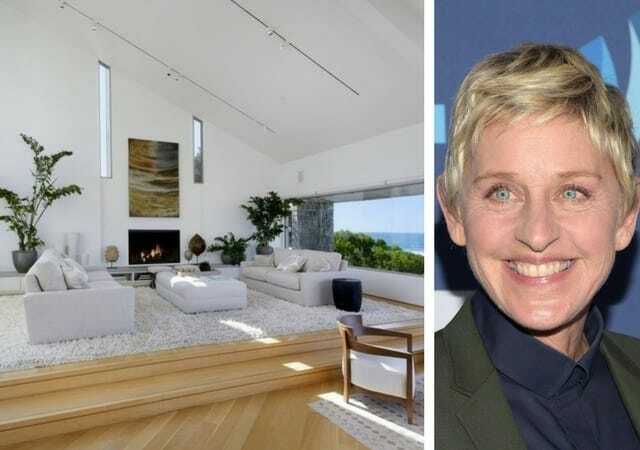 In reality, Ellen needs plenty of furniture to fill her $7.2 million property that is not one, but two houses! To top it off, Ellen now lives down the road from Oprah. Mina is one half of the mother-daughter team who star as the hosts of Good Bones. On the show, they use their real estate knowledge to renovate rehab properties before flipping them for a profit. As Mina is so used to restoring properties on the show, it looks as though this star has taken her knowledge off-screen. She and her now-husband, Stephen Hawk, announced in January 2018 that they are currently building their very own family home! 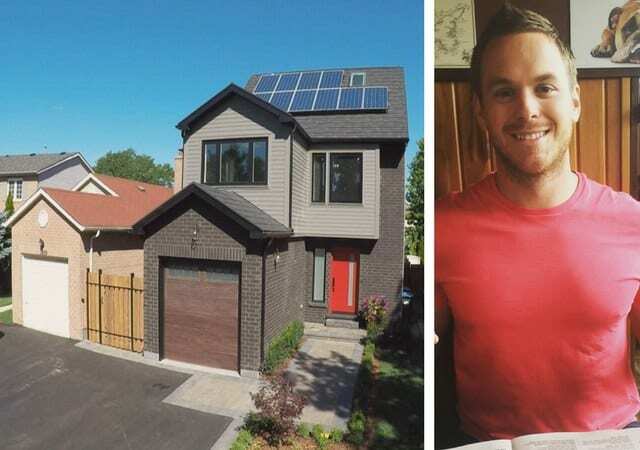 Mike Holmes is one of the leading contractors on HGTV, and has now started working alongside his son, Mike Holmes Jr., for many of his project – including this new garage! Mike Jr. built everything to fulfill his dad’s desires, including room for Mike’s car collection, a bar, and plenty of space to work on car engines. To top it off, the garage has been as green as possible and uses solar power for all the electricity. This garage is so impressive you almost don’t need the house! This interior designer has been hosting shows on HGTV since the late ‘00s and doesn’t look set to slow down anytime soon. 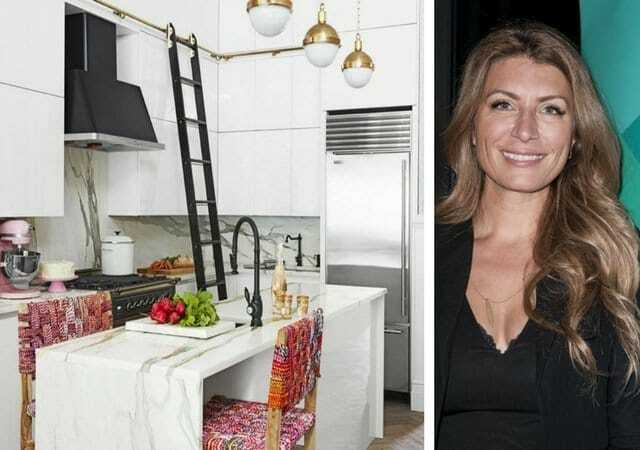 One of her most recent projects, Genevieve’s Renovation, gave viewers a chance to take a look inside this star’s Manhattan apartment where her designs are enough to make anyone envious. The apartment includes a floating staircase, a rolling ladder in the kitchen, incredible keyhole wooden doors, and even a swing in her daughter, Bebelle’s room. Although it may be small, Genevieve has made the most of the space she has. 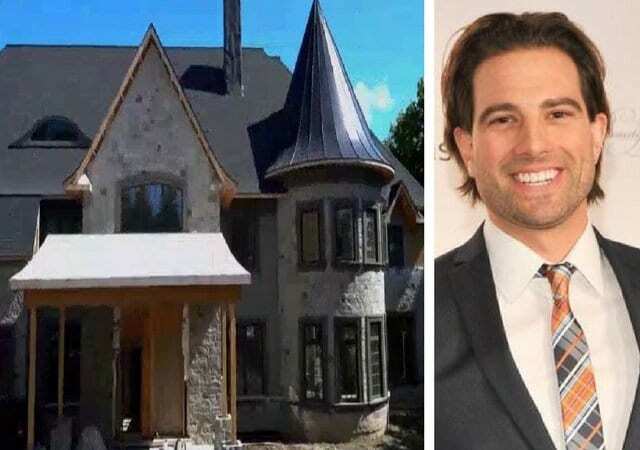 As an expert in all things property, Scott McGillivray took his home renovation one step further by documenting the whole process on TV in the series Moving the McGillivrays. Now Scott and his family live in an incredible black and white home equipped with everything their young family could need. Scott has his man cave featuring his hot rod, while his wife, Sabrina, has a femme den that is delicately decorated in various shades of pink. The couple also opted for plenty of dazzling chandeliers to light up every room. 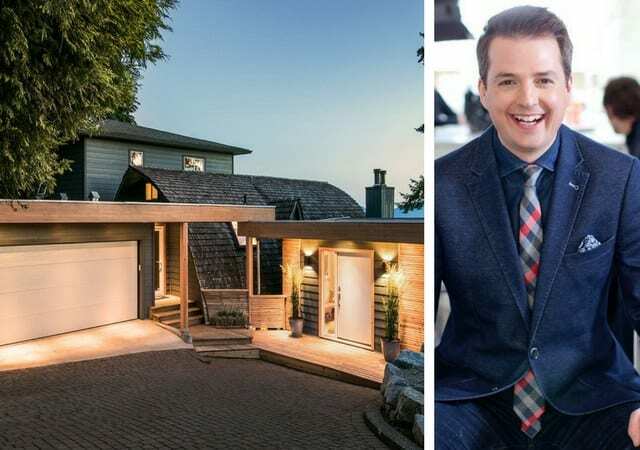 Todd Talbot is the smiling co-host of Love It or List It Vancouver where he tried to encourage the clients on the show to list their properties. This realtor has put his knowledge to good use by purchasing a $2.4 million home in Lions Bay, Canada. The inside of the property features a curved room with sliding glass doors that offer views over the water. The house also has a hot tub on the balcony in addition to a small hockey field in the garage! 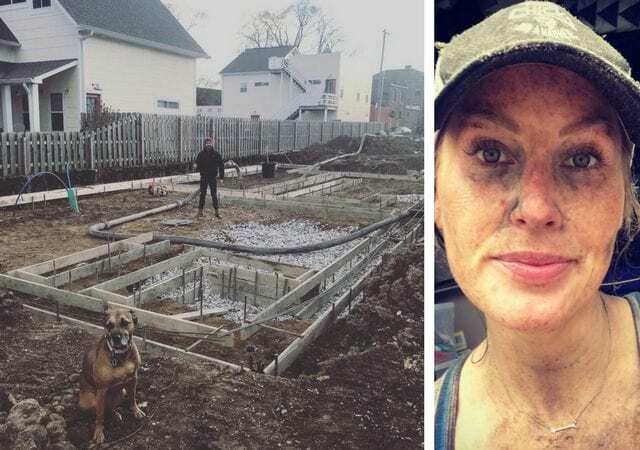 Nicole Curtis is the host, producer, and designer of Rehab Addict where this star purchases dilapidated properties and brings them back from the edge. However, Nicole has admitted that if she falls in love with a property, she will never sell it on. This house is one of those times. One of Nicole’s homes includes this Michigan property that is currently listed on Airbnb. The home, as usual, needed plenty of work before it could be inhabited, including repairs from a car crashing through the wall. Jennie Garth first hit screens as Kelly Taylor in the teen drama Beverly Hills, 90210. However, in 2014 this actress moved onto her next adventure: a HGTV show. 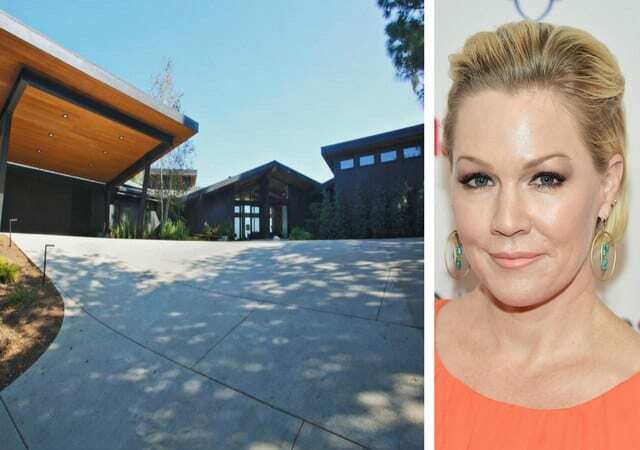 Jennie starred in The Jennie Garth project where she renovated a California ranch with her three daughters, and the results are breathtaking. One of the walls is made entirely out of glass to provide the perfect view over the infinity pool, but that’s not all. This house also has indoor monkey bars and views over the surrounding hills. Following the 2016 split from her husband, Tarek, Christina has enjoyed decorating her Orange County home that was once the family home. Christina has opted for a black and white theme in nearly all of the rooms, as well as plenty of chandeliers to illuminate all her hard work. Outside, Christina has built a pool surrounded by waterfalls, in addition to a miniature putting green where she and her two children can get in some practice. 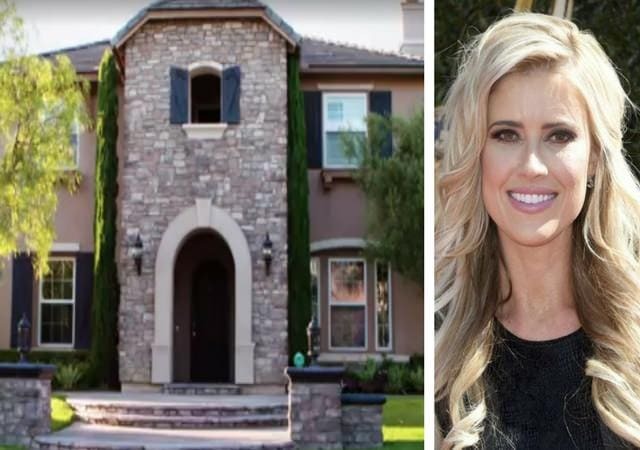 For $2.9 million you could find out what it’s like to live in Christina El Moussa’s family home. 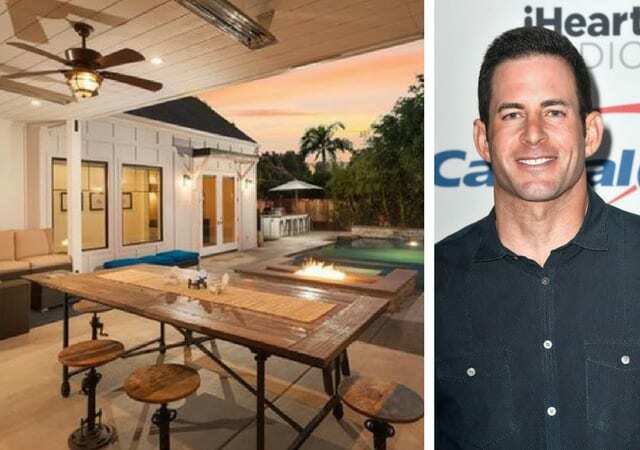 The house has recently been put on the market as the HGTV star plans on selling up the family home following her divorce from ex-husband, Tarek. The property is dusted with many feminine touches, including oversized chandeliers, entwined iron railings, and plenty of shimmering additions. Christina admits while she likes things to reflect her personality, she also wants a home she can keep clean. 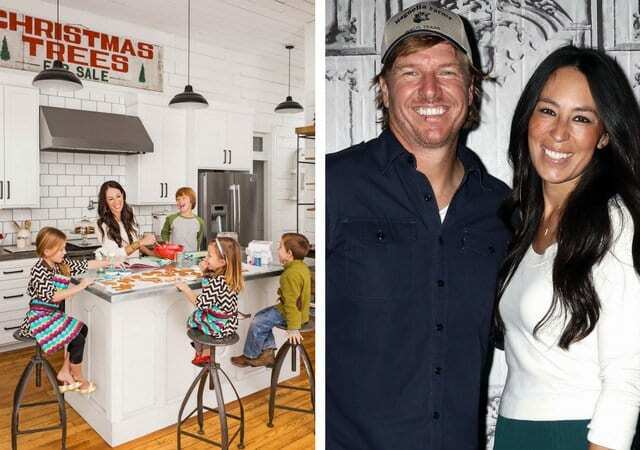 Chip and Joanna Gaines have been the faces of Fixer Upper since the show’s release back in 2013. Sadly, after five years it has been announced that the fifth season will be their last, but that won’t stop fans from rewatching all their favorite episodes. Together, the couple work to renovate and redecorate many homes across Texas, including their own Texan property. Over the years the pair have spent their spare time refurbishing their house and are now set on preparing their home ready for their fifth child due in 2018. 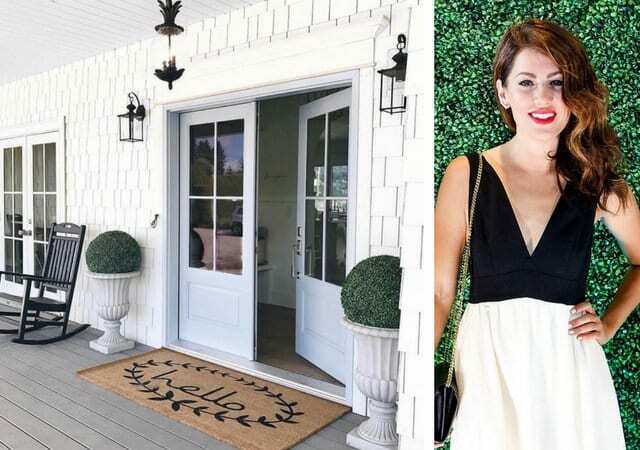 Emily Henderson rose to fame on HGTV thanks to her taking home the winning title of Design Star season five. Her incredible interior designs have since seen the star become one of the most sought-after designers on the network. Emily is now in charge of hosting her own show named Secrets From a Stylist where she helps families in need of some personal touches throughout their home. The star recently listed her family home for a staggering $1.2 million! 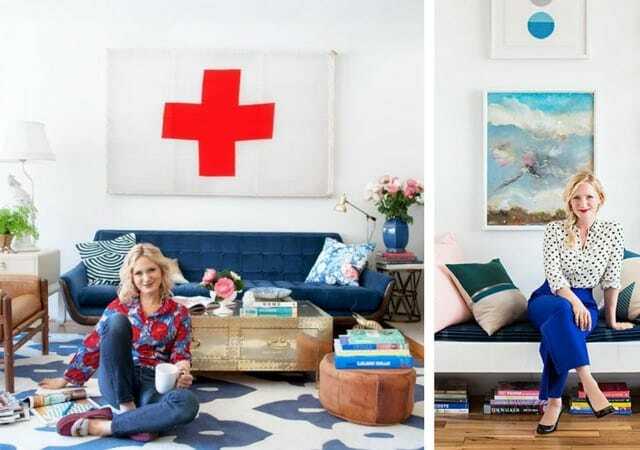 This HGTV star loves giving people a chance to take a sneak peek inside her home through her various blog posts about how she designed her house, in addition to any inspiration she uses for her creations. One of her home tours includes Jillian showing off her back entry to the house. The designer has added a touch of yellow to help brighten up the blue shades already in the area, as well as dotting in some personal items to make the place feel more like a home. To compliment her eccentric personality, Emily has filled her home with flea market finds giving her a completely unique appearance. Separately, the items may look cluttered or beyond repair. However, Emily is able to bring them all together to create a space fit for purpose. Her individual pieces teamed with an overrunning blue color scheme have created a brilliantly designed living room. It’s no wonder Emily has produced so many brilliant designs for others over the years thanks to her practice with her own home. The host of Sarah 101, Sarah Richardson has helped many families in their quest to perfect various rooms throughout their house. In her own home, Sarah has opted for plenty of neutral colors so the rooms can be filled with the brightness of her family’s personalities. One area the star is particularly proud of is the mudroom. Here there are plenty of personal touches, as well as a subtle duck egg blue addition to bring the room to life. 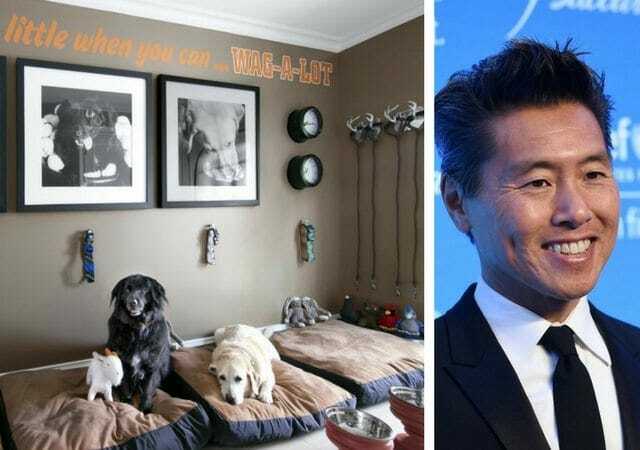 Just because Vern Yip is living a sophisticated and busy family life doesn’t mean this HGTV star doesn’t have time to keep on top of his incredibly designed home. The house is filled with neutral earth colors such as browns and blues that bring each individual room to life. One of the best places in the house is Vern’s dog’s room that is complete with individual portraits and a connection to the backyard. A dog’s life isn’t so bad after all. 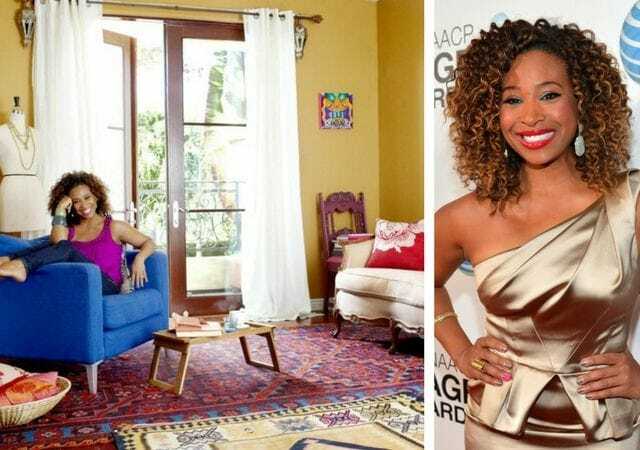 Sunning it up in Los Angeles we have the host of HGTV’d who has been busy at work creating a space colorful enough to reflect her personality. Tanika has designed her living room to be packed full of bright additions wherever you look. From layered rugs to dress mannequins, and mismatching furniture to decorative pillows, there is no piece of furniture in Tanika’s living room that doesn’t have a story. We wonder what secrets the rest of the furniture could hold throughout the house? Over in New York, we find the glamorous Sabrina Soto, and it isn’t just her appearance that Sabrina is keeping up with. The host also loves to keep her apartment as clean as possible. To help make things easier, Sabrina has made a rug out of individual carpet squares meaning if one is ruined it can simply be replaced. She also adds small splashes of color throughout the home to add in some personality, even if her bed sheets aren’t even one inch out of place. 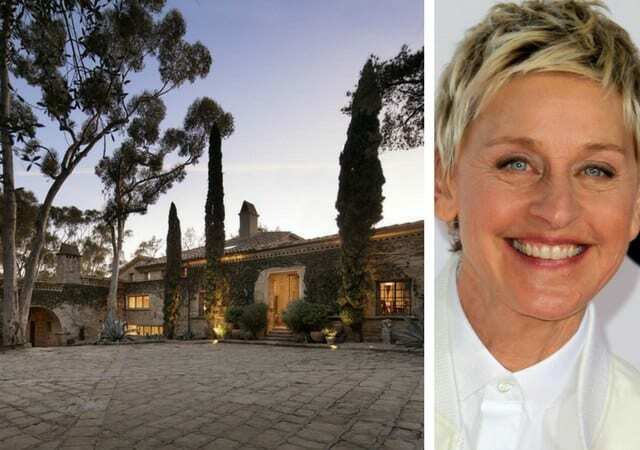 Ellen bought her Santa Barbara mansion for a whopping $18 million, but who could argue with those sea views? There certainly won’t be a long walk to the beach from this property! However, the TV host may not have the home for long as she is now known for her house flipping abilities. 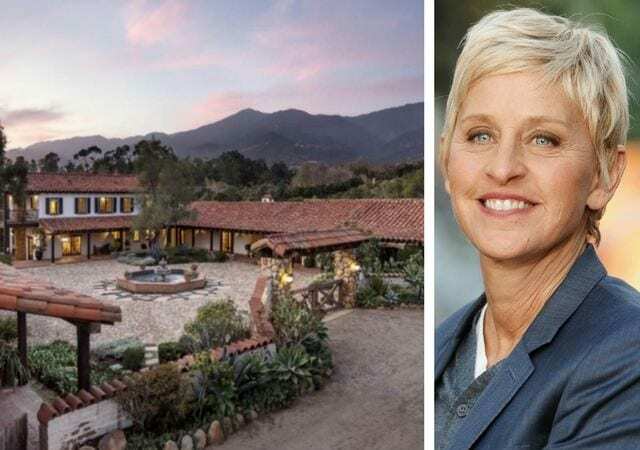 While Ellen still owns it, she can enjoy all the fun of the sun while knowing she is just down from her neighbors Mila Kunis and Ashton Kutcher. 17 acres, ocean views, a swimming pool, and a tennis court – would you ever have to leave if you lived in a house like this? Well, for $39.5 million you could find out! Ellen DeGeneres has recently put her home up on the market but was forced to reduce the price from $45 million when there were no buyers. As well as the outside benefits, this home also has six bedrooms, a full library, and nine separate fireplaces. This mansion really does have it all. 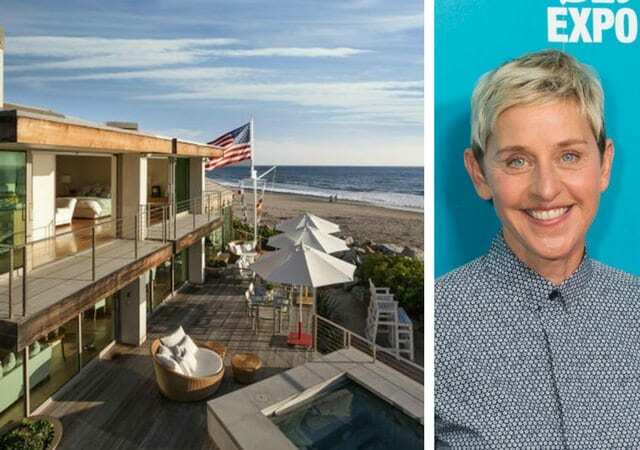 Inside Ellen’s beachside mansion we get to see what life is like on the other side of the paycheck. The walk-in closet is almost big enough that it could become a studio apartment on its own. As well as the size, this mansion also has five bedrooms, floor to ceiling windows, a hot tub, a kitchen big enough for a party, and an outdoor entertaining area complete with fireplace. Could this finally be the house that Ellen decides to keep? After all, the amenities are almost out of this world. As well as recently welcoming a baby, Ben and Erin have been busy keeping on top of their family home as they continue to update and rejuvenate all the areas of the home. There are plenty of flea market additions throughout the house, with many of them being in the kitchen alone. A lot of the room is comprised of wood, including the butcher’s block and wooden stall addition in the middle of the room. It looks as though this kitchen is soon to become the perfect family room. Believe it or not, this kitchen was on the point of falling down before Chip and Joanna got their designing hands on the room. Now, the couple are able to enjoy the perfect family space as they enjoy time with their three young children. To finish off the room, the pair opted for concrete worktops to add the perfect amount of rustic chic to the look. There is also a window above the sink so the parents can watch over their children while they play in the yard. The other half of the El Moussa team has just bought a house after being in a rented property since his split from Christina. The home has a modern feel throughout that incorporates floor to ceiling windows, as well as a full deck outside the master bedroom, and a huge oven. 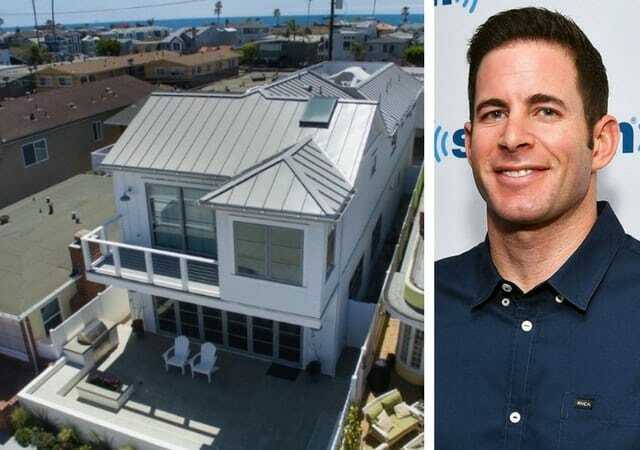 However, the home didn’t come cheap as the star had to pay the $2.28 million price tag for the privilege.To finish it all off, Tarek also gets to enjoy the outside space complete with entertainment area. 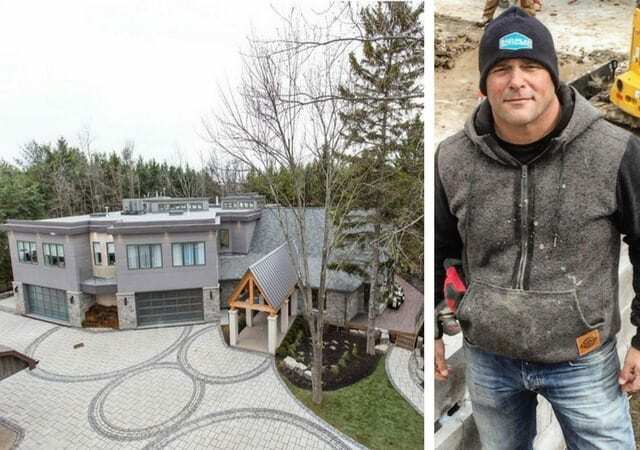 Over the years, we have been given a chance to see Bryan Baeumler as he creates the various family homes. His series have focused around creating the perfect spaces fit for all his family’s needs. All the rooms throughout the house are incredibly large, and often come complete with high ceilings to maximize the space. To keep things clean, the contractor has opted for a neutral color scheme that mostly uses stone colors and grays in each room. 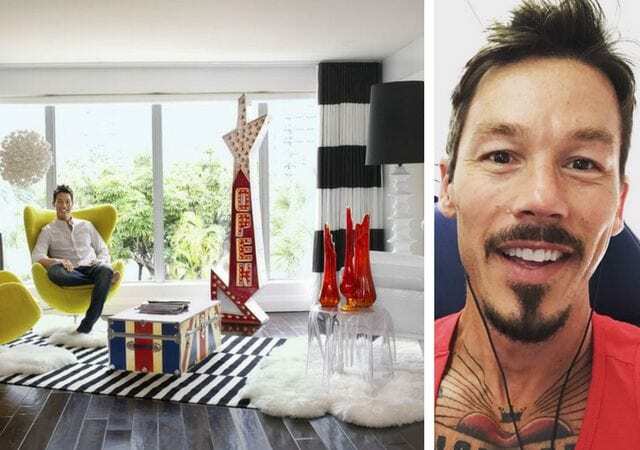 David Bromstad is known for his bright colors, and inside his own home is no disappointment. The designer has created each room to suit his needs but vamped up the style by adding in several contrasting pieces to brighten up the place. One of the brightest rooms in the house is David’s living room. Here the star has used layered rugs, as well as green armchairs and monochrome drapes to cover the wall of windows. Inside the star’s garage, Mike houses everything he needs for his man cave. The contractor has two levels that accommodate all the tools needed to work on the cars, as well as the vehicles themselves. As if that wasn’t enough, the cars are also surrounded by glass containers to keep them clean and on view for everyone to see. 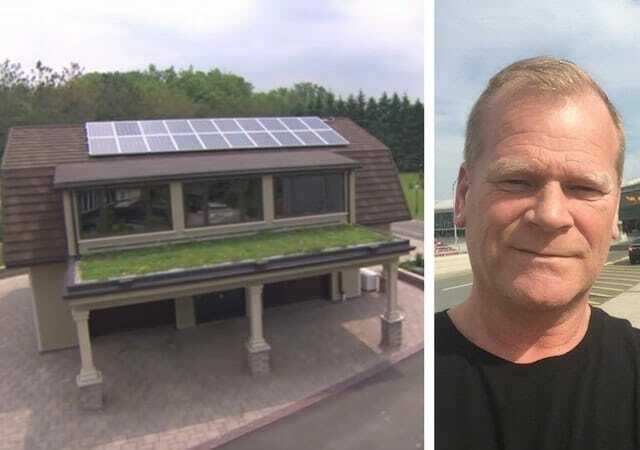 We wonder if Mike even uses his home anymore if his garage is this impressive? There’s certainly enough room to stay out here. Drew and Jonathan’s home sounds impressive, and the house just seems to get better and better as you walk round to explore every room. To make it even more outstanding, the brothers have used all the space to their advantage by decorating rooms with incredibly high ceilings that are filled with the perfect amount of decorations. You may wonder how two people fill all this space? Well, Drew and Jonathan have moved in their partners to help enjoy all the aspects of the property. 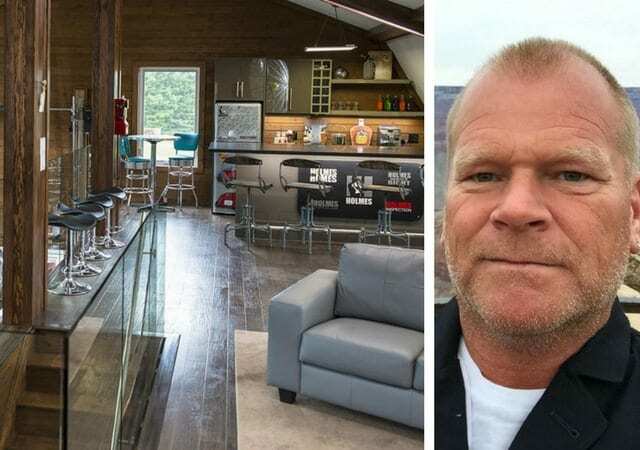 Mike Holmes learned from the best when it comes to creating the perfect space: his father! Now, this up and coming contractor has created a space fit for purpose. As well as the ideal study space, there is also a large yard with added rockery, a paneled decking, and a large kitchen. Although Mike Jr. has made the space suit all of his needs, this star sticks with neutral tones throughout to keep the space looking clean and tidy. Scott bought his first home with his wife where they began their married life. However, as their family continued to grow, they needed somewhere that could accommodate the new additions. Now, the couple feel as though they have found their forever home, and documented the entire journey on their series Moving the McGillivrays. The home also comes with enough space in case the couple ever decide to bring any other additions to the family. After plenty of extensions and renovations, the house is finally complete.